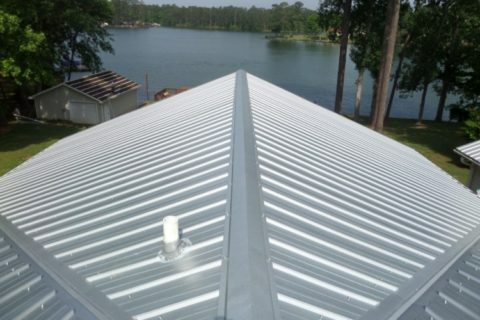 Check out our selection of Steel Roofing! Enhance the appearance of your project! 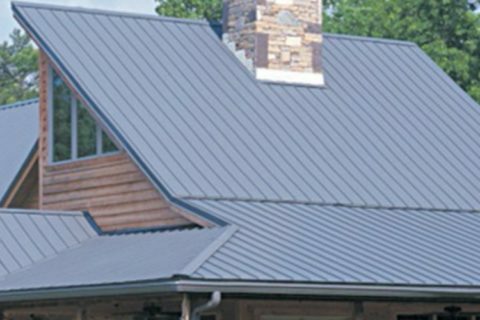 Here at Reurink Roofing & Siding Sales, we specialize in the highest-quality steel products. We also offer trim and variety of accessories designed with your needs in mind. 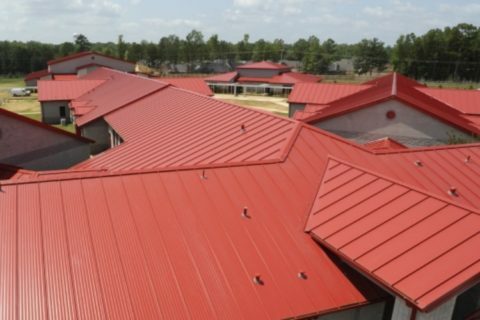 Steel panels are manufactured to survive the most severe weather conditions, including ice, wind and snow. Plus, receive a 40-year warranty* and maximum corrosion protection! Our siliconized polymer paint carries a 40-year warranty* for long-lasting, energy-efficient panels. Lower your energy costs today with our ENERGY STAR-approved colors! Great people quick and easy to deal with, also with great quality product. You won’t be sorry. Love my metal roof (on the house) & Galv-a-lum in the garage ceiling!! Friendly courteous people very knowledgeable and a pleasure to do business with. All of our steel panels contain 100% recyclable steel, making our panels the high-quality, long-lasting, responsible choice. You can get a great product while making smart decisions for your wallet and the environment. 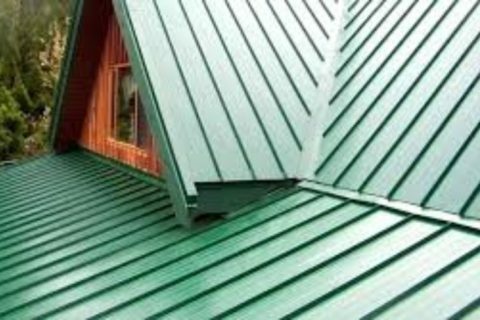 Request a free estimate or ask about additional information regarding our metal roofing, siding, trim and accessories.